Nina brings a key component to federal contracting case management: patience. Her patience is proven by her previous experience working with children as a daycare specialist and performing data entry to help clients with their websites and videos. 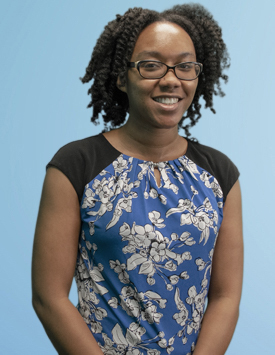 This attention to detail and her ability to understand information quickly will help businesses reach their goals which is something that drives Nina’s work at US Federal Contractor Registration. She is always looking forward to hearing from new people and understanding their needs. “Clients can put their trust in me and my team since we are professionals working toward the same goal.” Currently, when she is not expanding upon her Associates Degree with another degree in Cybersecurity and Programming in Technology Management she likes to travel. She’s seen both the West and East Coast of the United States. Next she has her sights set on South Korea.